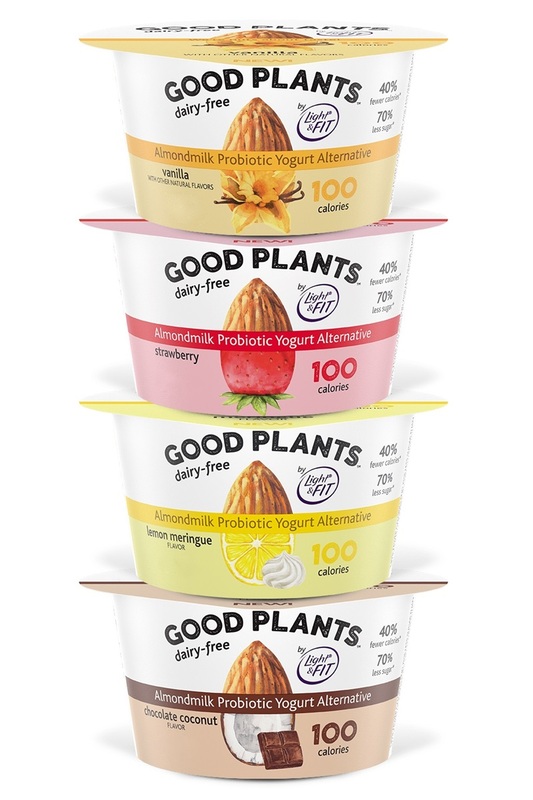 Last year, Danone launched Good Plants Dairy-Free Almondmilk Yogurt under their sizable Light & Fit brand to meet the need for plant-based, low sugar, low calorie yogurt. 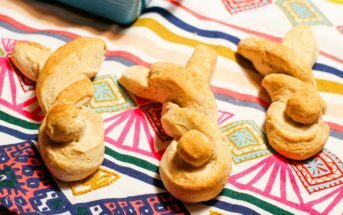 It’s a functional line that’s also boosted with fiber and protein, but promises a creamy finish. Good Plants is sweetened with just a bit of cane sugar and stevia, which might cause some “off” notes in the flavor. But you be the judge! If you’ve tried this product, leave your rating and review below. We will do the same once we can find it in our local area. There is no disclaimer for dairy on the Good Plants label, but it appears to be certified kosher-dairy, which typically means dairy equipment. So I would discuss allergen protocols with the company if dealing with a severe milk allergy. Danone is currently building a vegan yogurt plant, so it’s possible that the Good Plants Dairy-Free Almondmilk Yogurt production will transition to that dedicated facility once complete. 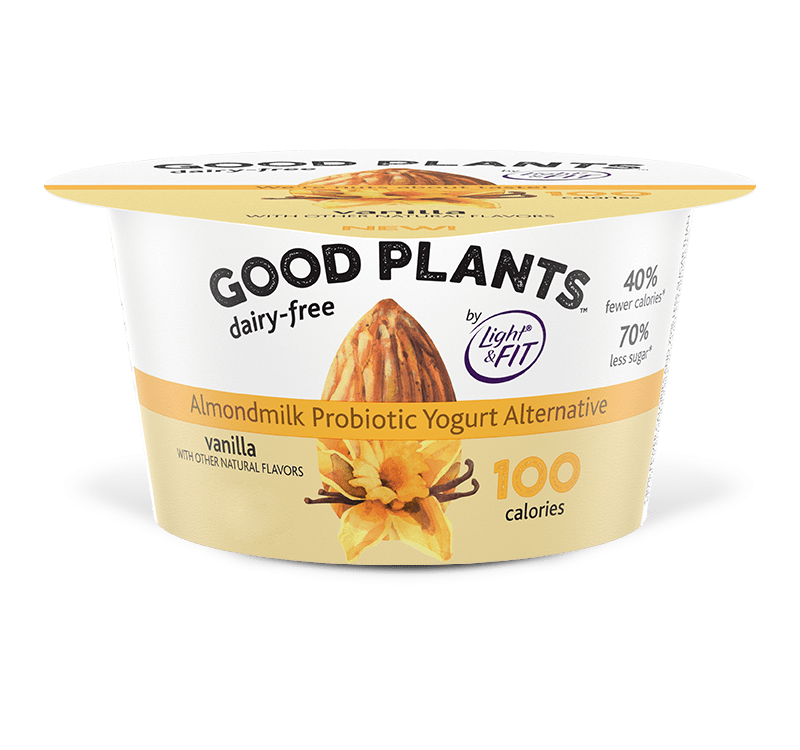 Availability: Good Plants Dairy-Free Almondmilk Yogurt Alternative is slowly rolling out in natural food stores and Walmarts in the US. It originally launched in Texas and the Northeast in late 2018, and is slowly migrating to other regions. 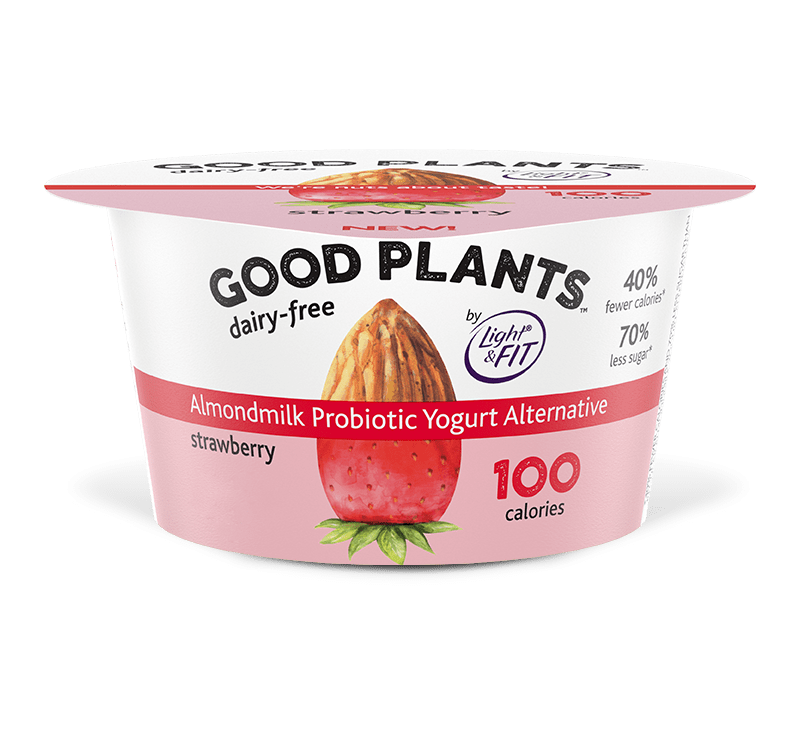 Certifications: Good Plants Dairy-Free Almondmilk Yogurt Alternative is Certified Gluten-Free, Certified Vegan, Non-GMO Verified, and Certified Kosher D (for dairy equipment, not ingredients; see our Understanding Kosher Guide). For More Product Information: Visit the Light & Fit website at www.lightandfit.com/good-plants. For my first time in trying almond milk yogurt…this is not bad!! I remember trying soy based and not liking that at all the first time around, but I can see eating this more often. 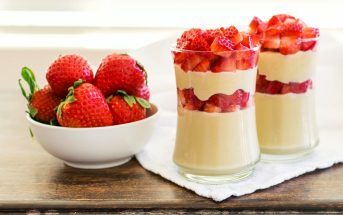 It’s smooth and while not overly thick, it’s still creamy and silky, no weird after taste. My only gripe is that my store does not carry more than 2 of the flavours and I would love to try the Chocolate Coconut one. I highly recommend this yogurt to other Vegans, Allergy and Special dietary needs people likewise. “It’s about time we have more options. Thank you!! 🙂 I love this!! 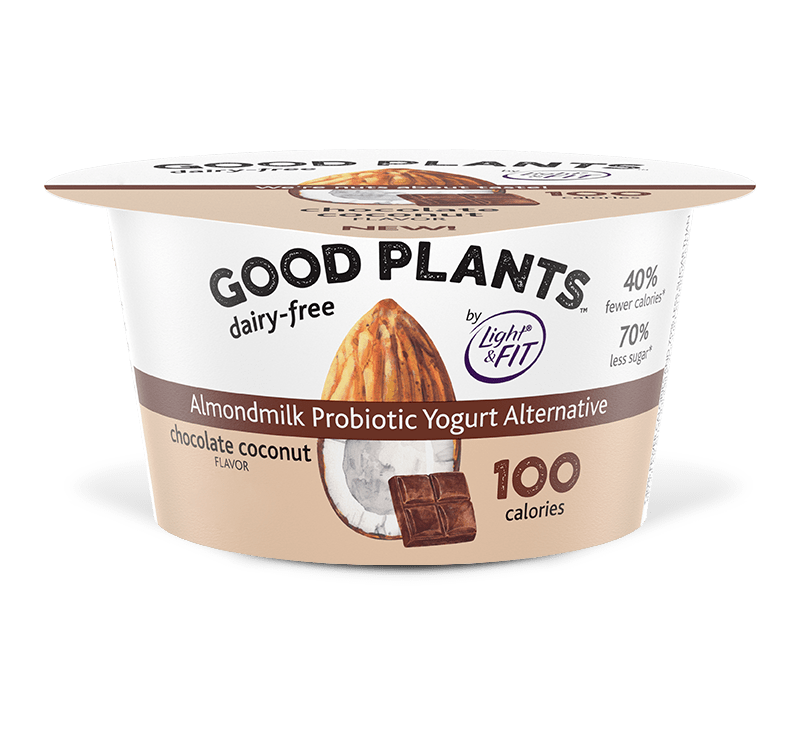 My daughter and I recently tried Good Plants yogurt for the first time and loved it. 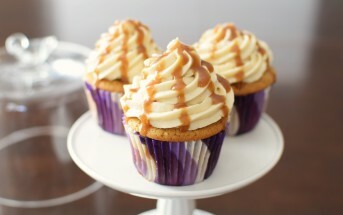 The consistency and flavor is very good. I like that it isn’t too sweet. 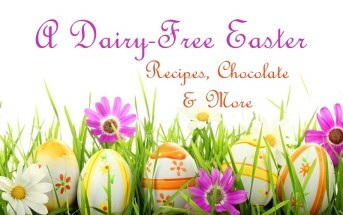 It’s fun to see unusual flavors for dairy-free yogurt, too. My daughter is partial to the lemon meringue. My favorite is the chocolate coconut. It reminds me of the Dannon coffee yogurt that I used to pack in my lunch every day of high school!